Meeting with Save the Children UK President HRH The Princess Royal. Sarah Spong, Chair, recently met H.R.H. 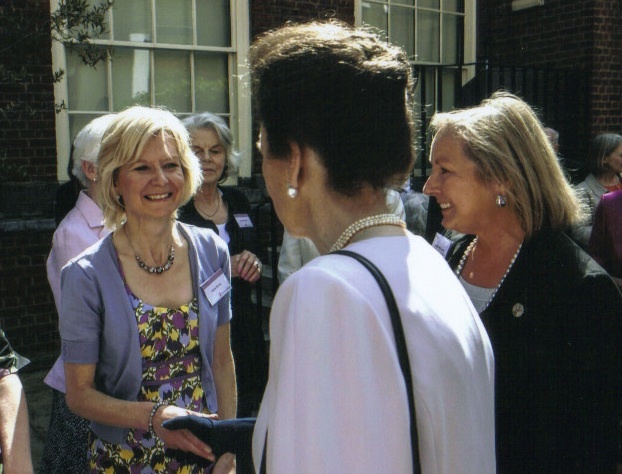 Princess Anne at a Summer Tea Party for volunteers at Skinners Hall, London. Volunteers heard from Justin Forsyth, Chief Executive of Save the Children. 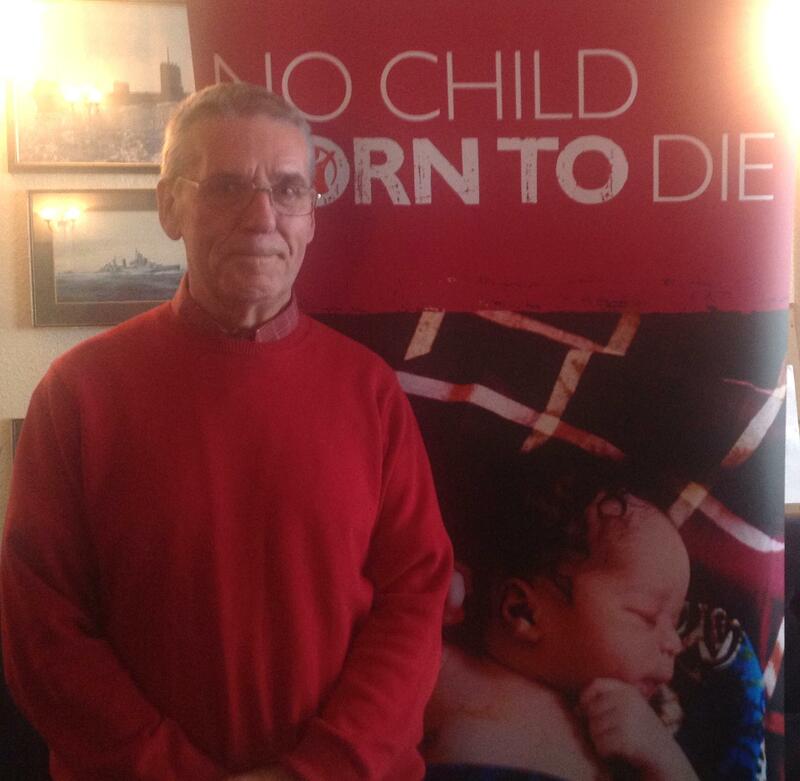 He spoke about the latest phase of our most ambitious campaigne ever: No Child Born to Die. We hope to raise vital funds and awareness to try meet our objective that no child dies from a preventable cause. A big Thank You to eminent local historian John Grimwood for his talk on ‘Hellfire Corner’. It brought to life the wartime experiences and daily bravery of those who lived in this area.